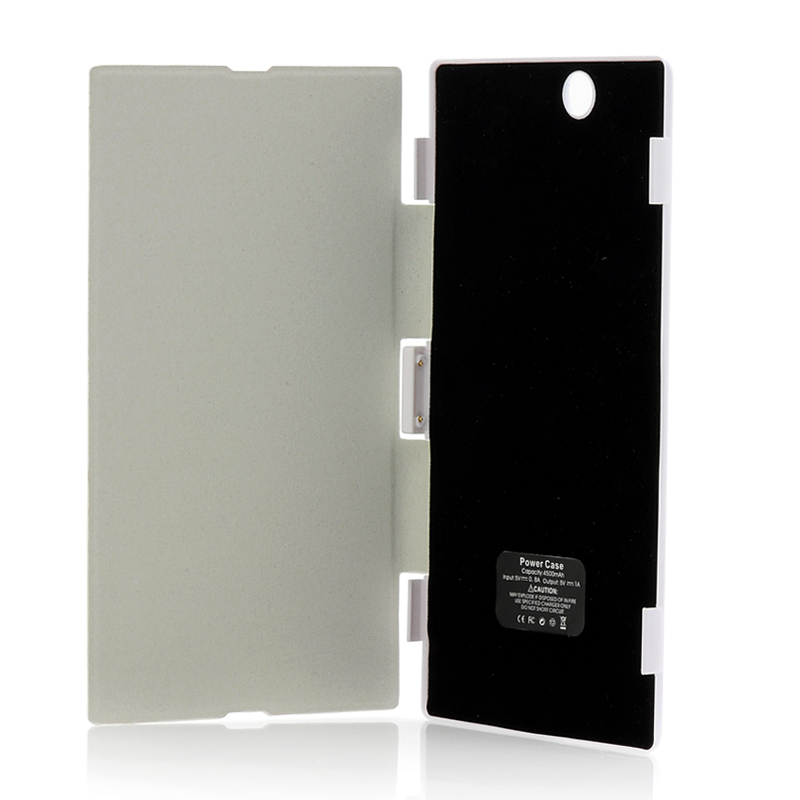 Successfully Added 4500mAh External Battery Case With Flip Cover - For Sony Xperia Z Ultra XL39h (White) to your Shopping Cart. 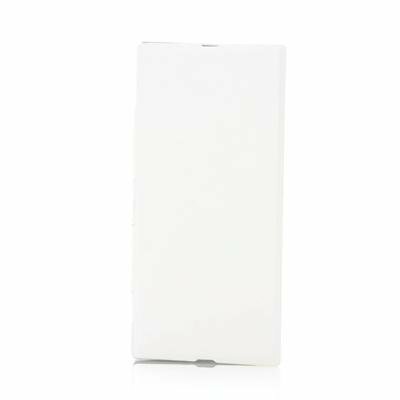 4500mAh External Battery Case, which features a Flip Cover has been purposely designed to specifically fit and work with the Sony Xperia Z Ultra XL39h phone so it can add extra battery life to your fun providing a longer use. Designed and created to fit your Sony Experia Z Ultra phone, this white protective back case with a leather flip cover performs double duty as an external battery. Adding additional 4500mAh of power to your Sony phone’s already large battery, you’ll have plenty more power at your disposal for further usage. When you insert this case on to the back of your Sony Experia Z Ultra phone, you’ll still be able to access the touch screen easily even with the convenient flip cover plus it will also protect your phone from dirt or over airborne particles. Great for any Sony Experia Z Ultra owner as it is simple to attach plus provides you extra time to use your phone before it needs recharging. In stock now, this high quality custom case for the Sony Experia Z Ultra can be shipped out to you within one working day with a 12 month warranty. Brought to you by the leaders in wholesale phone accessories and phone cases, Chinavasion.